What a lovely time I had with the Chang family! They had a recent, darling new baby girl and it was such a joy to document their real life as a family of FOUR. Big sister definitely provided the most entertainment of the day, she absolutely loved the camera and having me follow her around, it was quite hilarious! Enjoy! 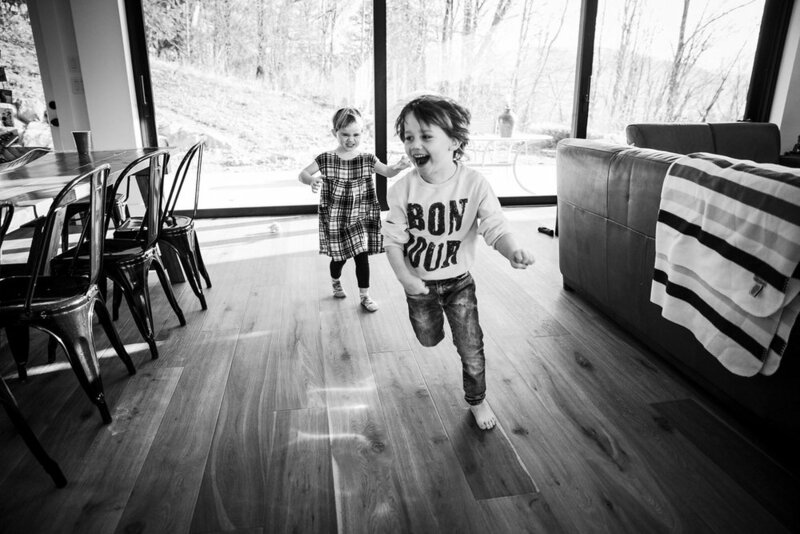 Alyssa Kellert is newborn, birth, documentary and lifestyle photographer as well as a birth doula, and is located in Greater Vancouver, BC Canada. Head over to her Facebook page to see more of her most recent work at , or follow her on Instagram @alyssakellertphoto. You are welcome to email at info@alyssakellert.com or use the contact page on this site for more information!